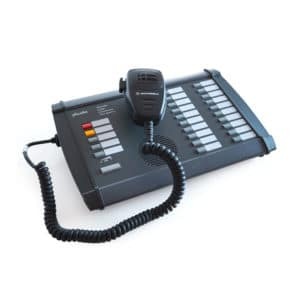 KG-ETH is designed to control and operate our IVO Voice Alarm System. The operating status of the system is indicated by means of colour-coded LED indicators. The detailed status of the control panel is shown clearly in text form on the LCD display. 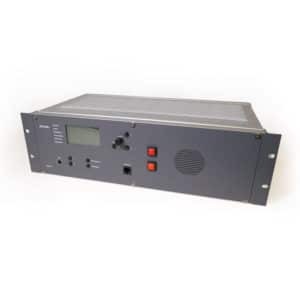 The built-in monitoring loudspeaker is used to monitor audio signals on loudspeaker lines or for verbal communication with fire intercoms. 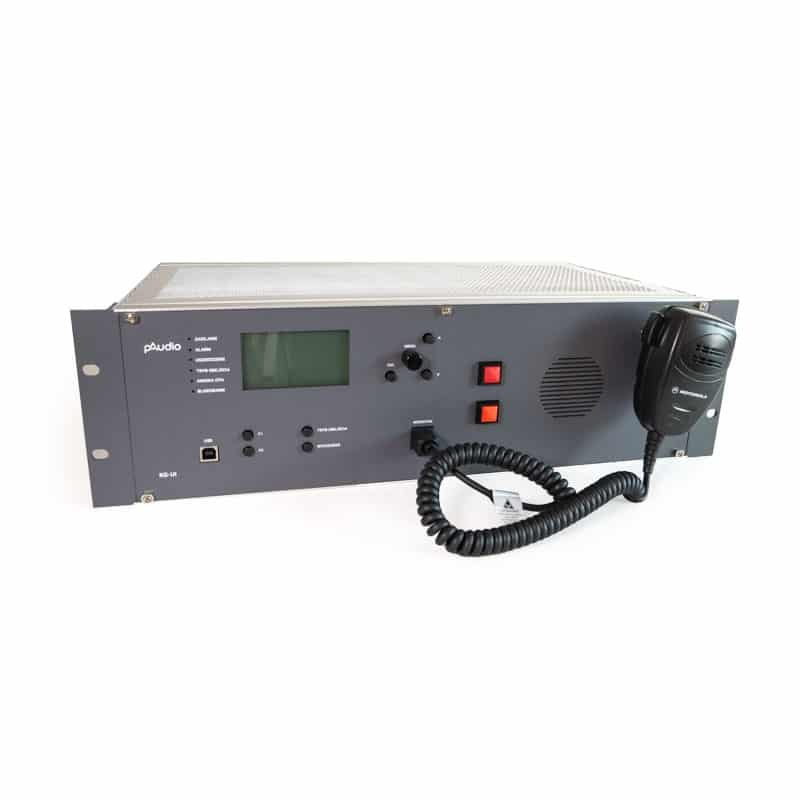 The KG-ETH controller enables the connection of a hand-held alarm microphone and coloured buttons for manual control of the IVO system. The KG-ETH controller consists of KG and KG-UI modules. It is equipped with a hand-held fireman’s microphone.